We are offering of LX 8 Programmable Logic Controller. Best Solution for Network Based Applications (Semi/FPD, Communication, SCADA, etc. 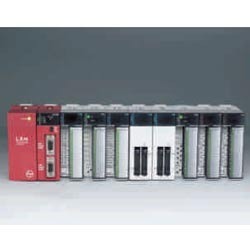 We are a known name of PLC System in the market. We are a trusted, established name in the market and have never failed on the aspects such as design, quality, operability and ease of usage. It uses servo motors, encoders and ball screws. The servo motor can be instructed to rotate even as little as a fraction of a degree. 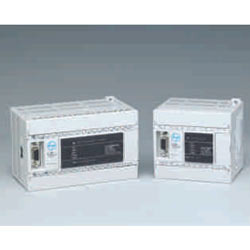 With our vast industrial experience, we have came up with a wide range of Micro Logic Controller. Ideal for simple applications, our offered range is compact yet its big on performance that provides high-speed advanced networking and a full suite of control capabilities. Besides, patrons can easily avail all our products as per their requirements. 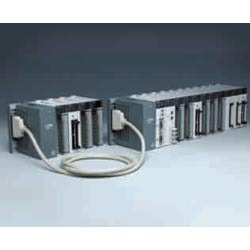 Looking for “Programmable Logic Controller”?